ICL is a premium supplier and offers a full-service package, ranging from advice and development to testing and production. 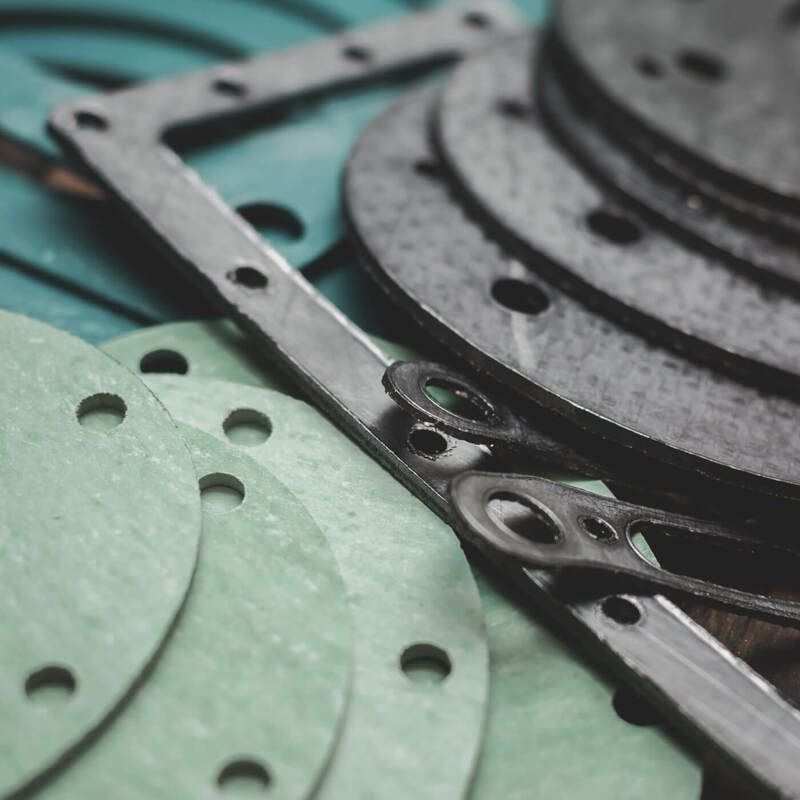 We also act as a one-stop shop for high temperature gasket requirements. Besides our tailor made solutions, we offer gaskets of sheet material like graphite, multiblau or BA-50. For specialty items, we work together with a selection of specialised partners whom support our standards of premium quality, service, and flexibility.